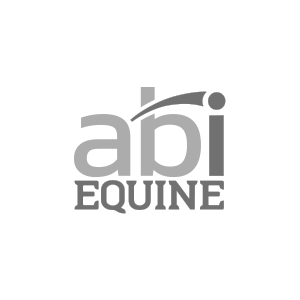 At Absolute Innovations, Inc. we know that the footing your horses ride on is critical to the quality of the performance and the safety of your horse and riders. If a horse is “worked” on inconsistent footing, it will never feel safe to give its all during training. We believe now is the time to have the best arena drag on the market and one that everyone can use-one that won’t damage the base of your arena! Cashel© began and still does today, manufacture products designed to make your ride safer, more convenient and affordable. In doing so, many innovative products have made Cashel© a brand to trust, such as with the Crusader Fly Mask™, one of the most popular fly masks in the country. Today, Cashel© is still making the same products they did in 1986, plus continually pushing the envelope of development to bring you equipment geared to meet you and your horse’s every need in fly protection, essential barn accessories and trail riding gear. Classic Equine’s protective boots are made from hi-tech, high quality materials for maximum coverage and protection. Used by top competitors, including Clinton Anderson, Classic Equine’s sports boots provide protection without restricting your horse’s range of motion. Easy-on, easy-off, these boots will stay put even during the most demanding activity. HandsOn Gloves offers a revolutionary concept that reaches far beyond the traditional curry combs, mitts and shedders on the market today. Wet or dry, they won’t slip or fall off while providing you and your animals with a more thorough and enjoyable bathing and grooming experience. No one is more particular about their choice of tack than Clinton Anderson...that is why he has chosen Martin Saddlery as the maker of his new line of Clinton Anderson tack. Constructed of the highest quality materials, like Hermann Oak leather and stainless steel hardware - Martin Saddlery is the Company Cowboys Keep. 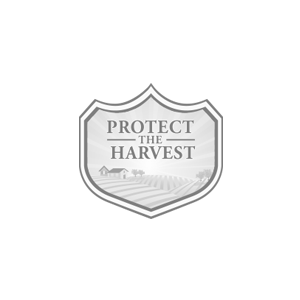 Protect The Harvest is working to protect your right to hunt, fish, farm, eat meat, and own pets. Your horses need water. Right now. Of course, if you’re using a Ritchie watering fountain, you know they’re getting it. Ritchie has been the leader in the animal watering industry for decades, for a simple reason: Our fountains are built to work day in and day out, all year round. When a Ritchie fountain is working for you, you just don’t have to worry. 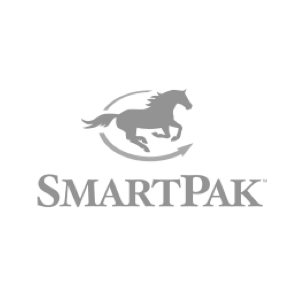 At SmartPak, we get you because we are you - riders who want to take the best care of our horses. 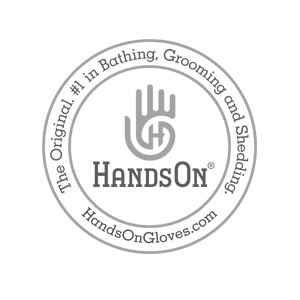 Your happiness is at the core of everything we do, from investing in extensive training so our experts can answer all your questions, to backing every order with a 100% Happiness Guarantee so you can shop with confidence. Over the years, this commitment to unsurpassed service has helped us grow from a small supplement company into the largest online tack store and #1 Google-rated equestrian retailer. We're always happy to help! Have a great ride! The Standlee Family's passion and 30 year commitment to producing consistently the highest quality, all-natural forage is unmatched in the hay industry. Standlee Premium Western Forage® grows several types of forage including alfalfa, timothy grass, orchard grass and mixed forage blends. Standlee also delivers their forage in bales, cubes, pellets, and chopped formats for your convenience. With nationwide distribution through retail partners, consumers have access to Premium Western Forage for their valued equine companion and livestock needs where ever they live or travel. Quality is also evident in the way they do business. After all... their family name is on every package and has been for three generations. 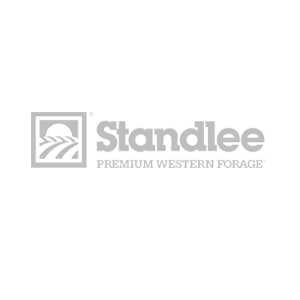 Standlee Premium Western Forage® products are guaranteed and backed by their friendly and knowledgeable customer service team. Visit Standlee Premium Western Forage® at www.standleeforage.com for an up to date product line-up, nutritional information and much more or simply to find the dealer nearest you! Vetericyn is a one-step treatment that cleans wounds, treats infection and kills fungi, viruses & bacteria, yet safe as water. It can be used in the ears, nose, mouth and eyes. Vetericyn works naturally with the body to mimic its own immune system by adding oxygen to promote fast healing & does not sting when applied. Clinton wants to help you get your brand message and products in front of thousands of horse owners searching for ways in which they can improve their equestrian lifestyle.